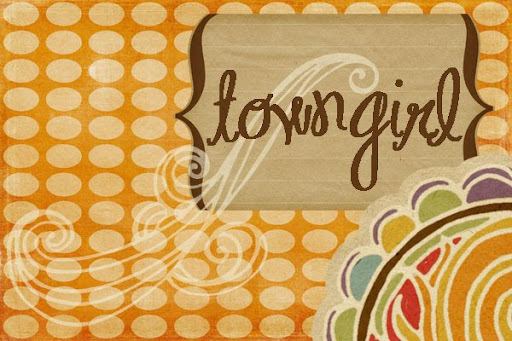 I am always in search of a good, fun read-aloud for the children. A holiday read-aloud is even better. One set of books my boys loved was Mrs. Piggle-Wiggle by Betty MacDonald. 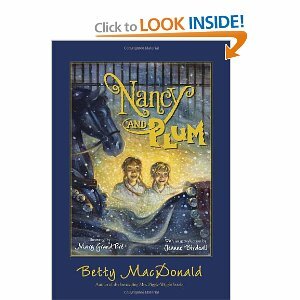 Ms. MacDonald has also penned a perfectly lovely book called Nancy and Plum. We all absolutely adored this book, the characters were fun, the writing was exquisite and if you can get through the end without a lump forming in your throat, I applaud you! Go check it out from your library today and you can get through it before Christmas!